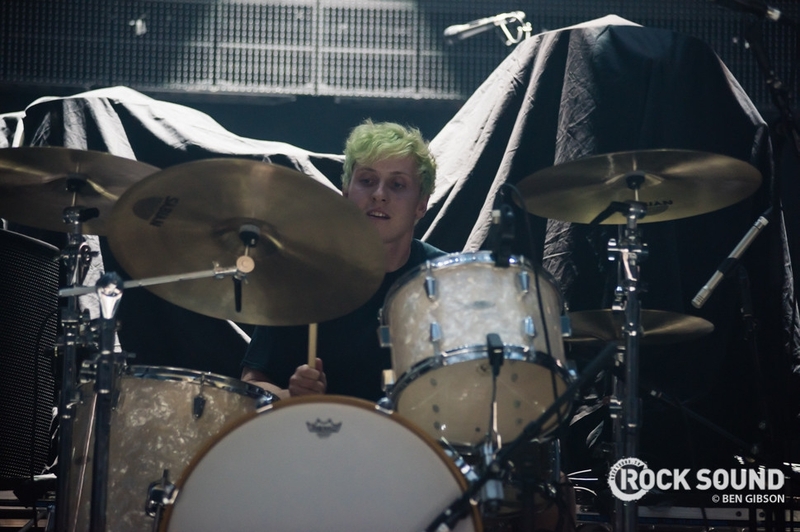 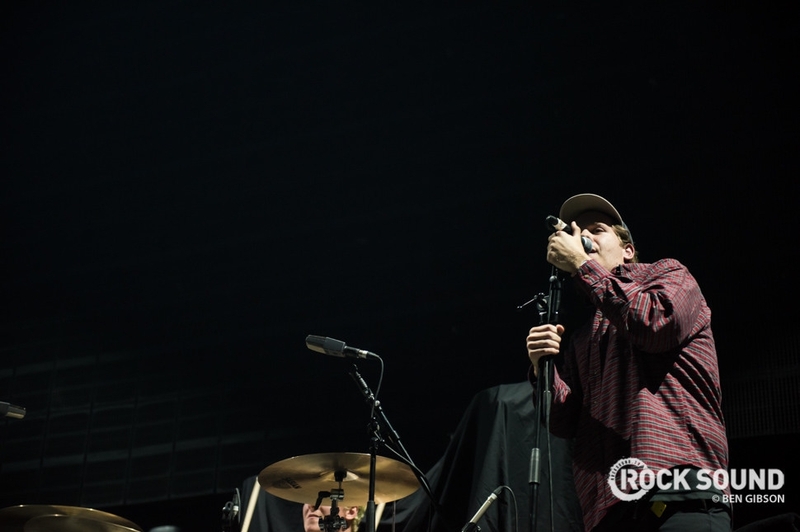 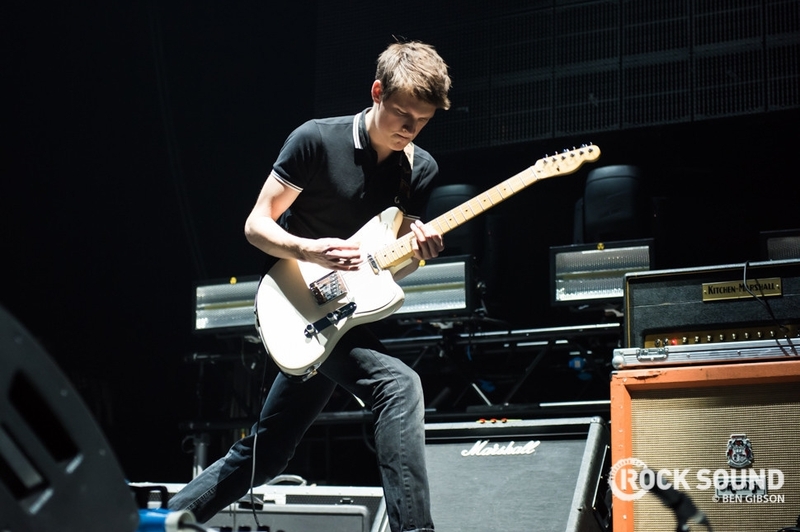 Basement supported Bring Me The Horizon at London O2 Arena on Halloween. 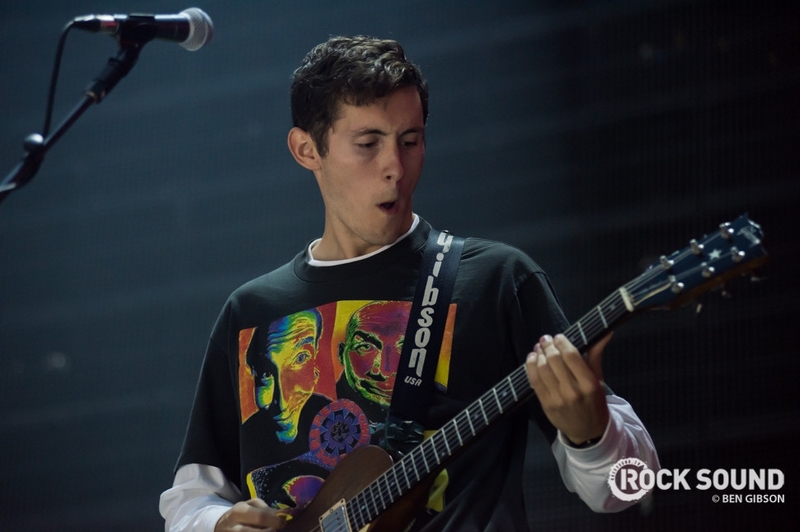 This is what their set looked like. 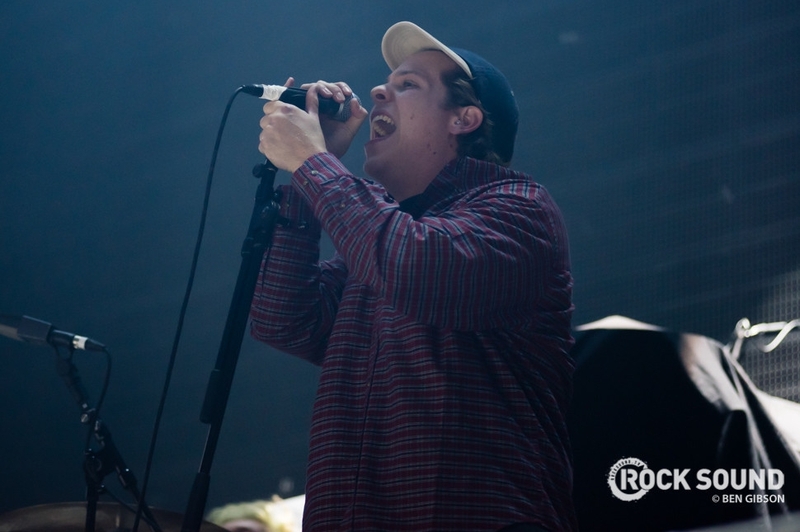 Andrew and Alex fill us in on everything in the world of Basement. 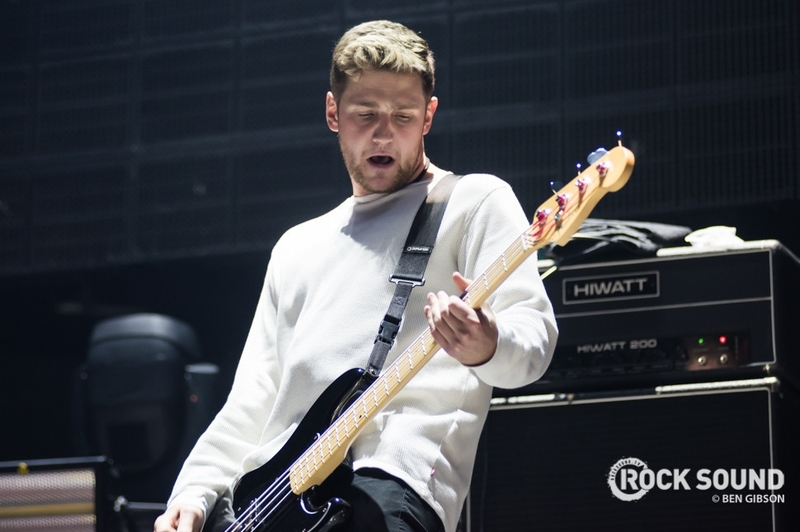 "​Why can’t I just be here now?"